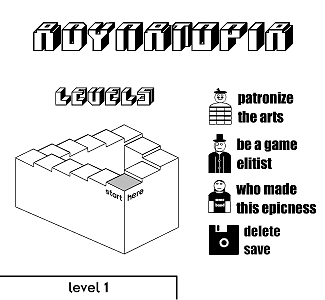 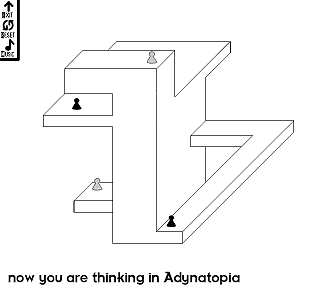 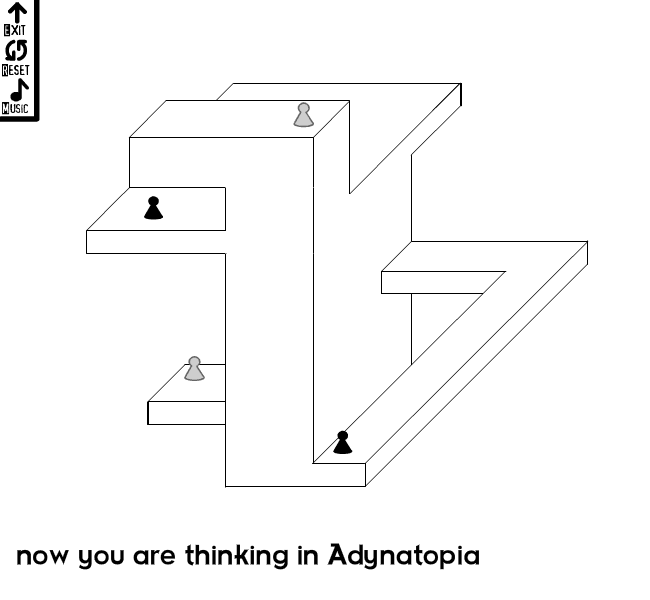 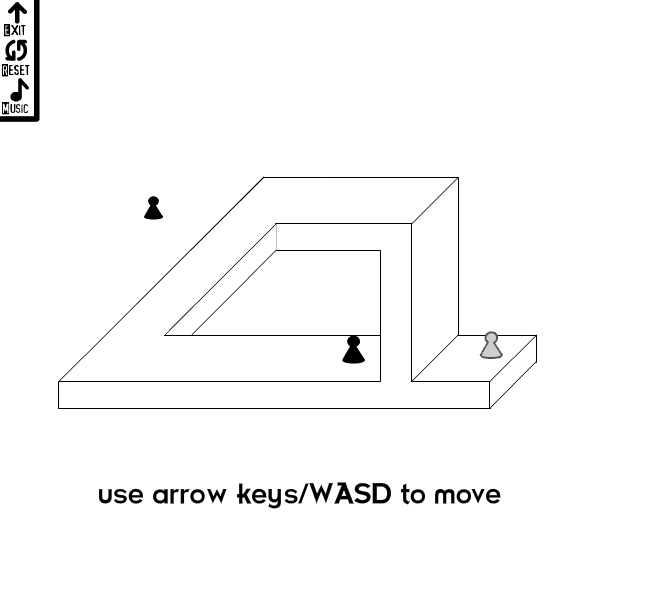 Adynatopia is a logical puzzle game. 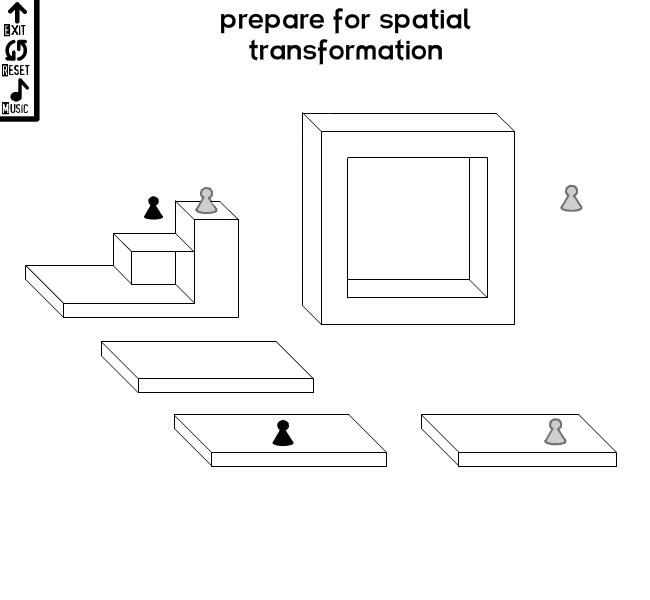 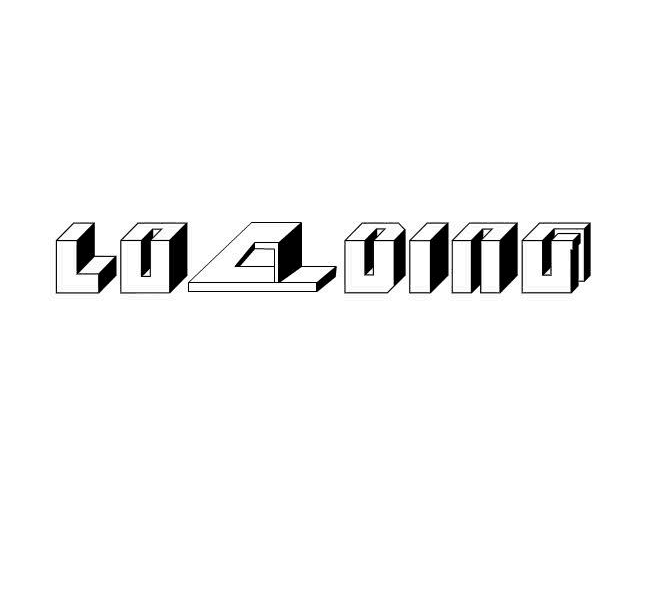 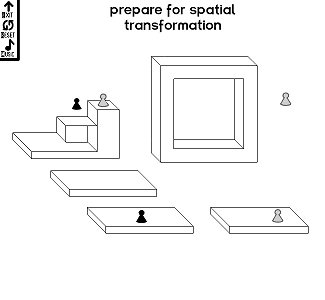 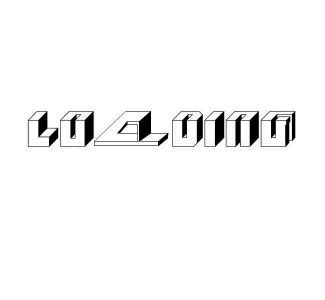 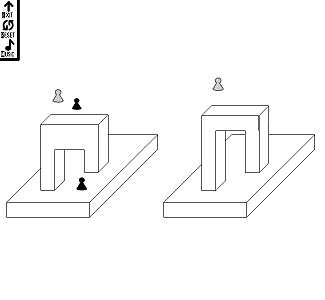 Every of 14 levels offer to player a new variation of optical and logical paradox. 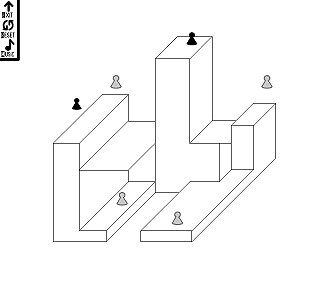 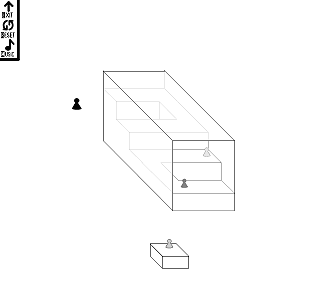 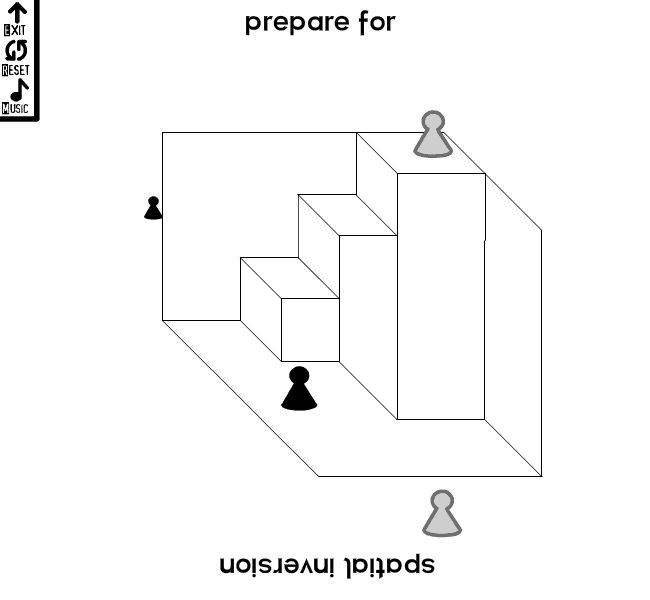 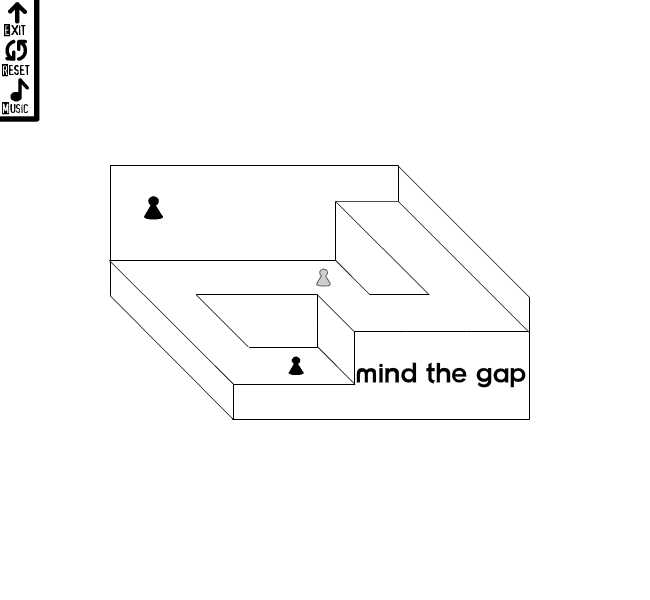 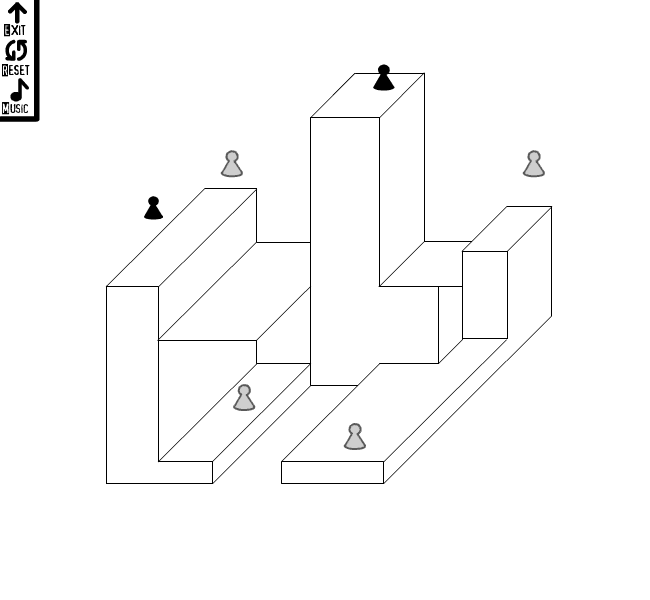 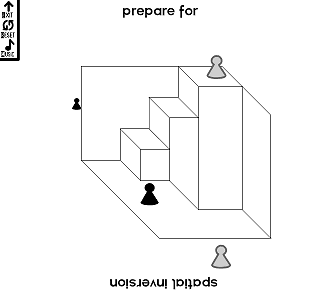 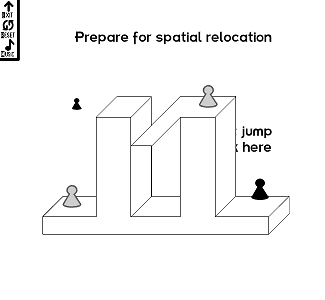 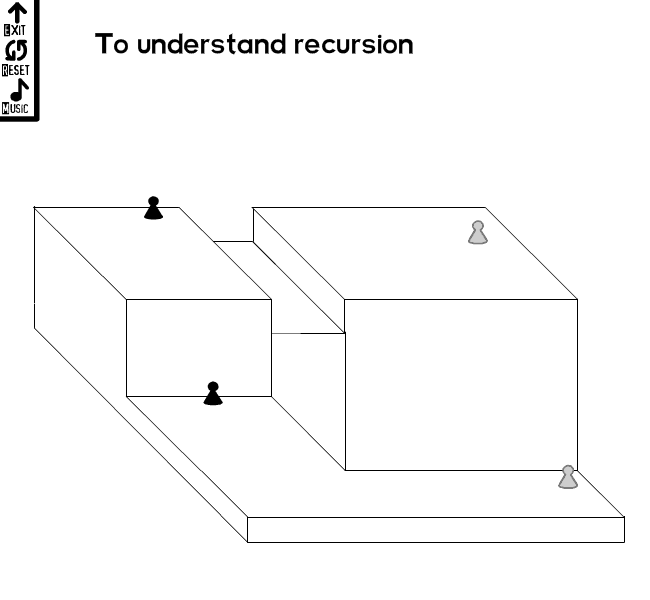 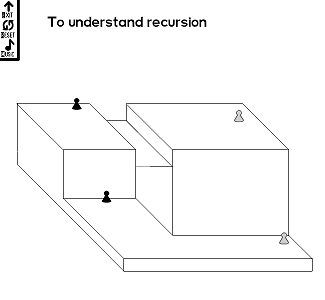 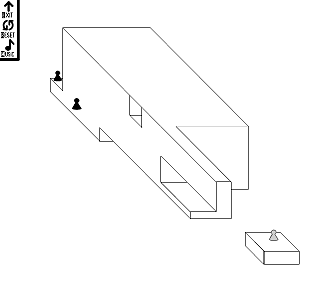 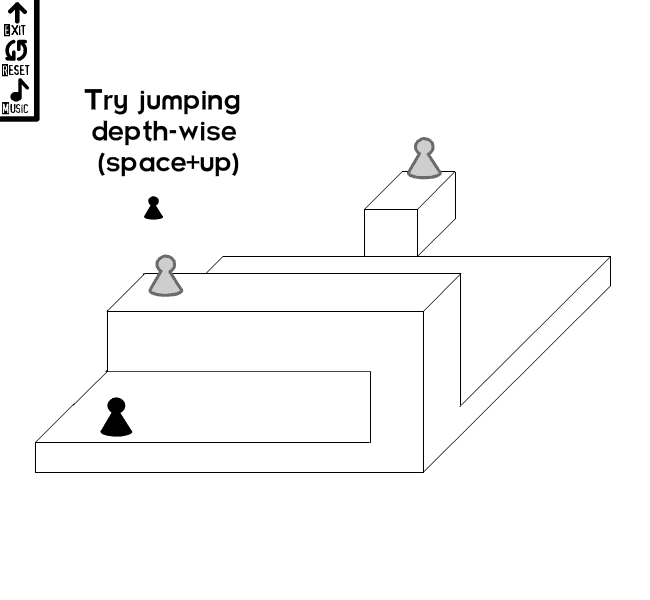 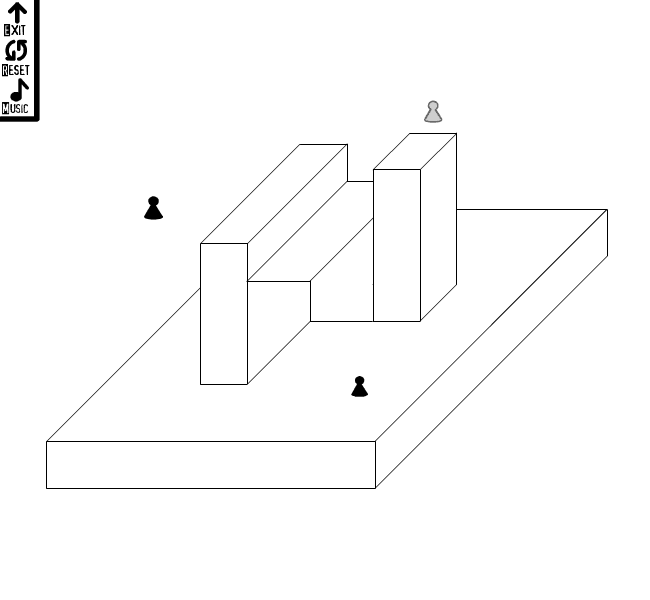 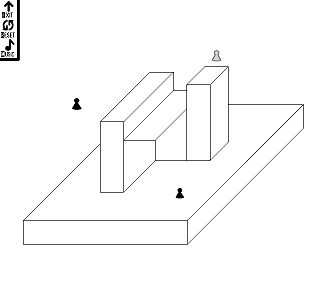 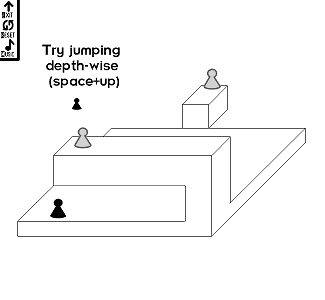 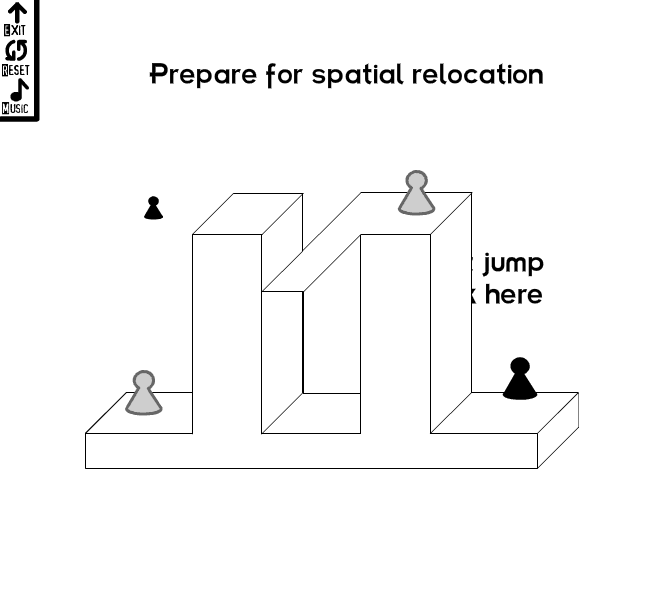 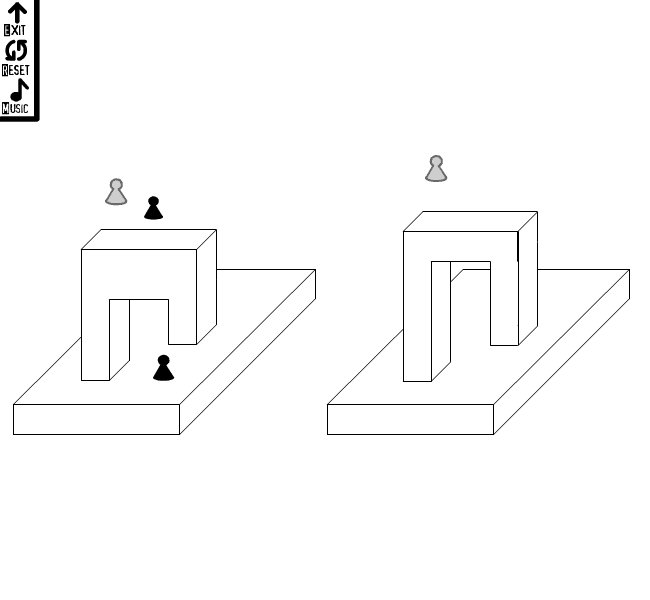 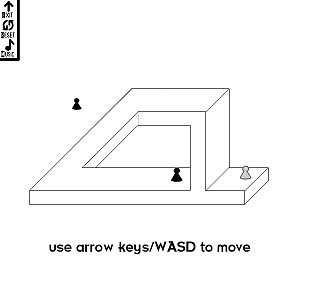 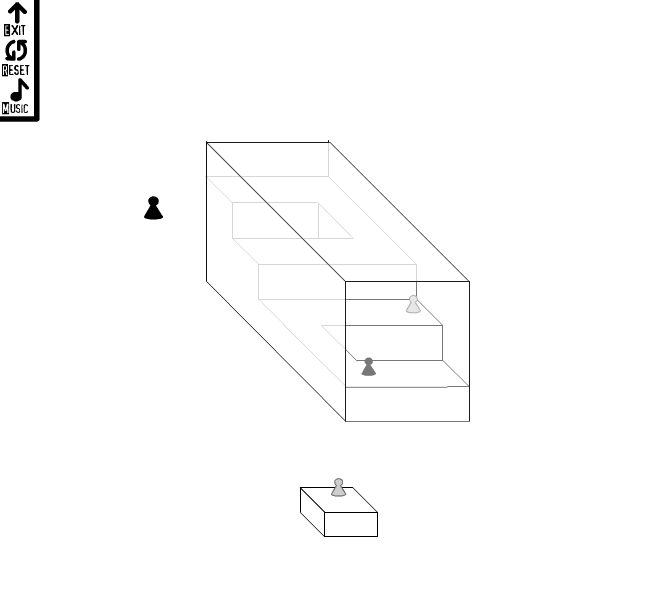 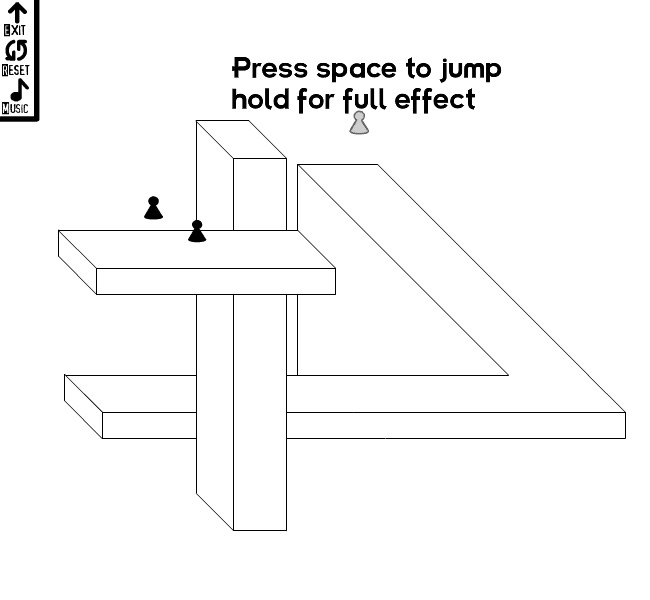 Most of puzzles are based on impossible figures. 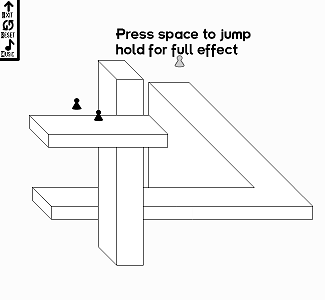 Screenshots from the game are presented below. 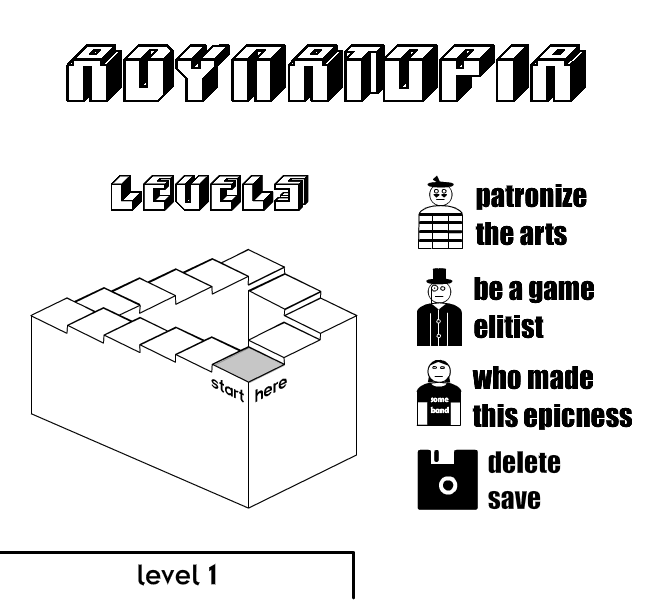 You can play the game online at http://www.kongregate.com/games/iiaopsw/adynatopia.